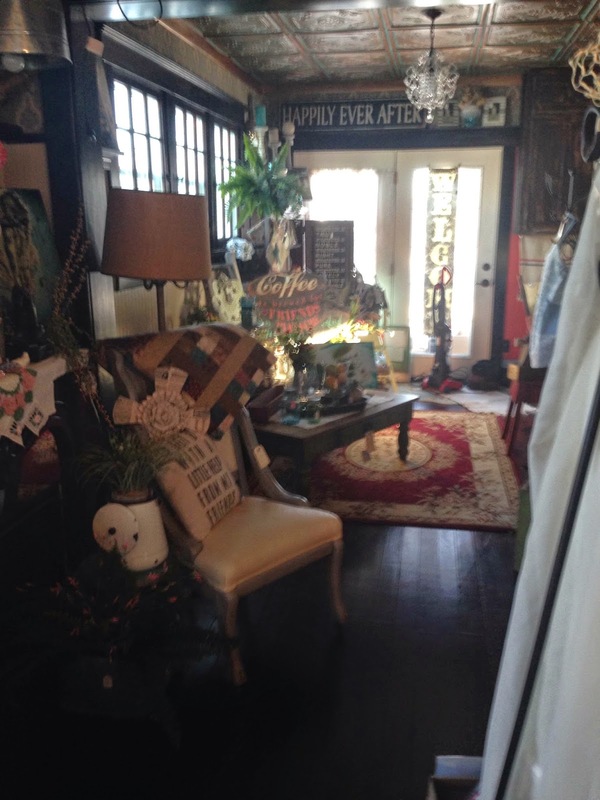 Today's Small Business Saturday features one of my favorite new shops in the area, The Prairie Porch in Arlington, South Dakota. (Click here for their Facebook page which features their hours and new items) It reminds me of the awesome Iowa junk shops I miss so much. 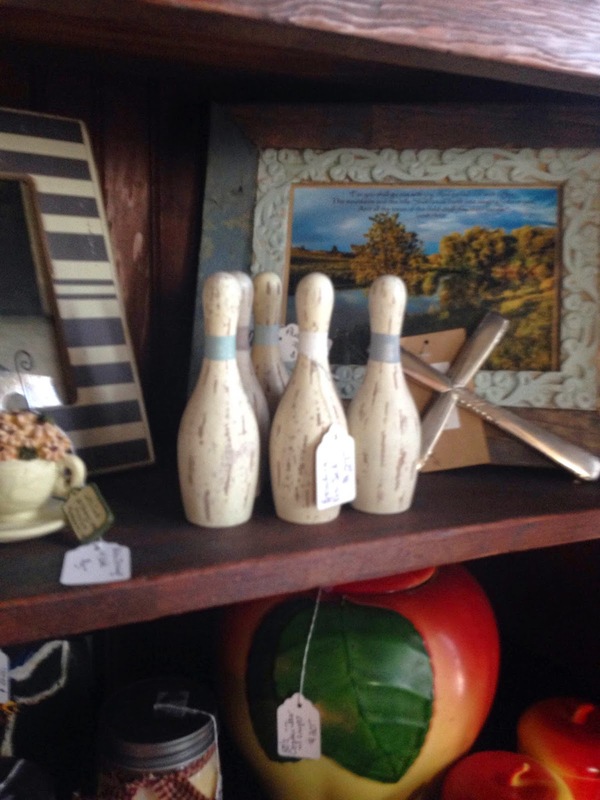 It has a nice mix of vintage looking "new" items as well as fixed up old furniture. The house that the shop is in is almost as fun as the stuff that is contained in it. There's a cute kitchen (check out the light fixture!) and a cool ceiling in the living and dining areas. Even the basement features some fun junk. 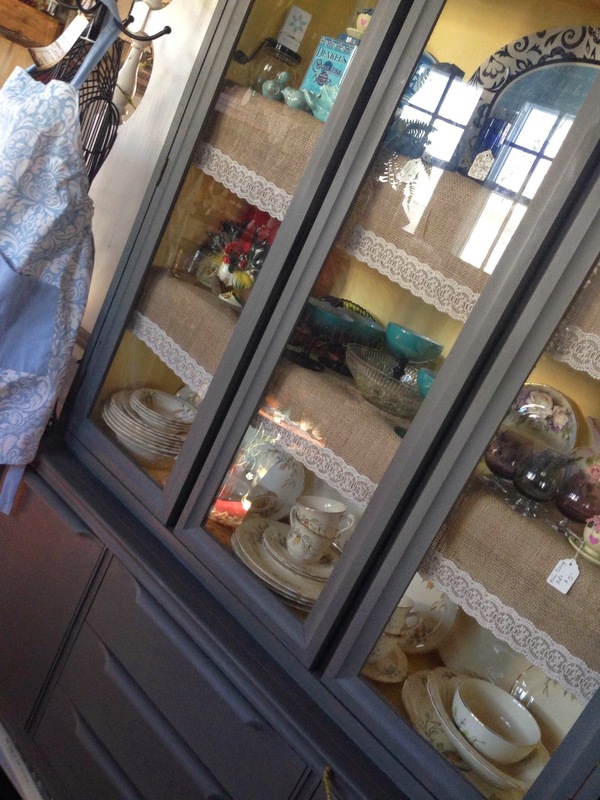 Check out the cool stuff at the Prairie Porch including the two finds I now have in my kitchen! 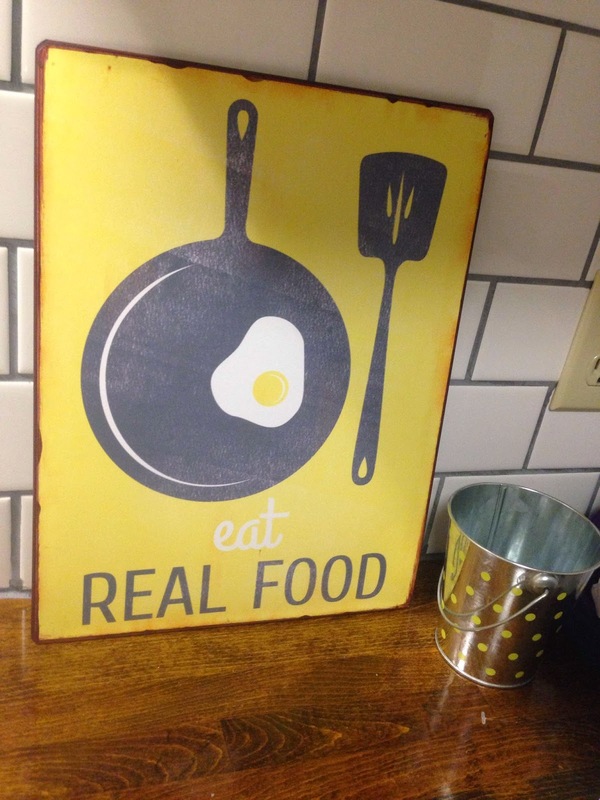 I love this new metal sign I have in my kitchen. 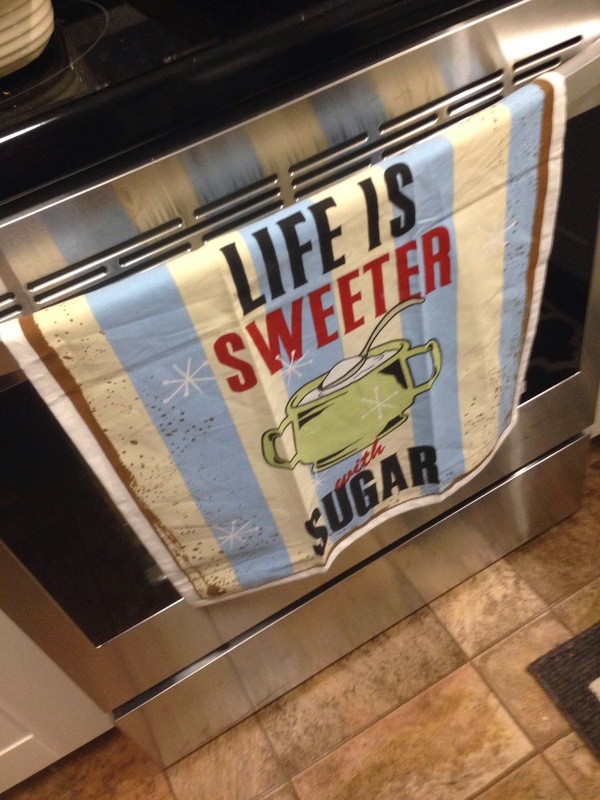 It fits right in with my authentic vintage kitchen items. 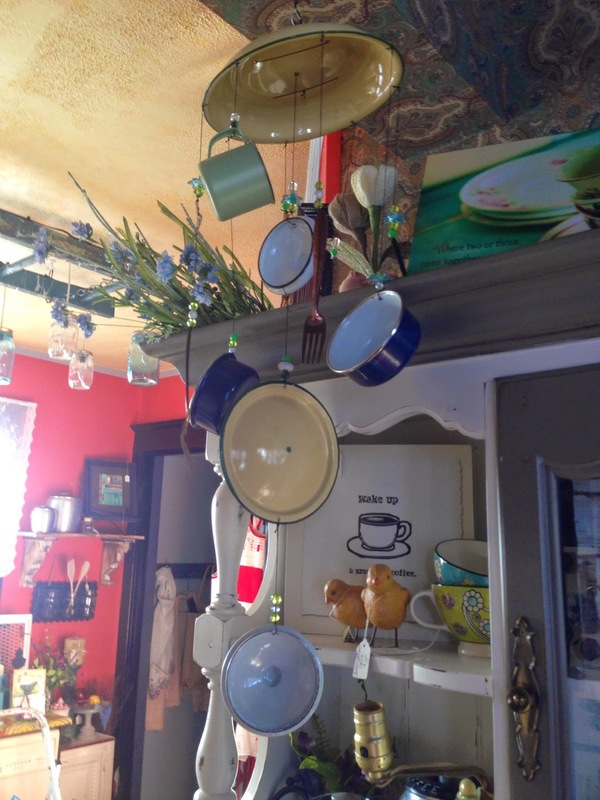 Great use for old enamel dishes! I'm so frustrated that I built a cabinet when this one is EXACTLY what I was looking for! The colors are perfect for my first floor. 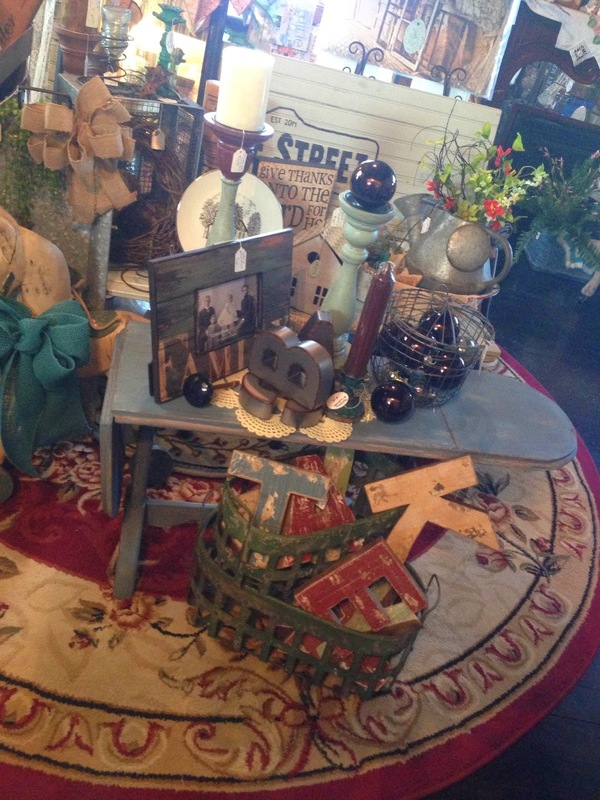 I love this little table as well as the wooden letters. Not so sure what the heck I would use these little pins for, but I absolutely love them. They are dainty and just so darn cute. So, if they could just move all the stuff out and move the house to my property that would be great. On second thought...leave the stuff. How cool is the light figure in the kitchen? 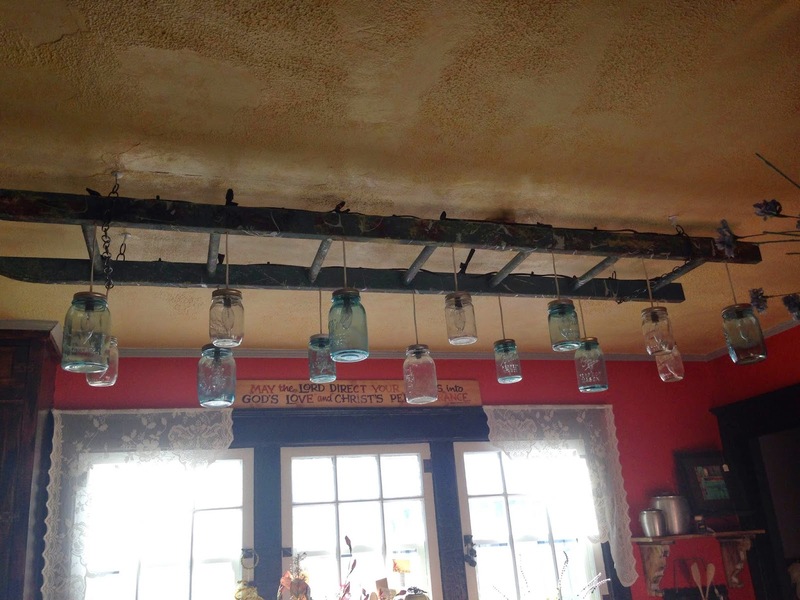 I am thinking I might try to use something with mason jars in my dining room as well. This is so awesome thank you so much for your efforts in creating this blog. I love what you do!!! Aqua, Mint and Blue, Oh My!